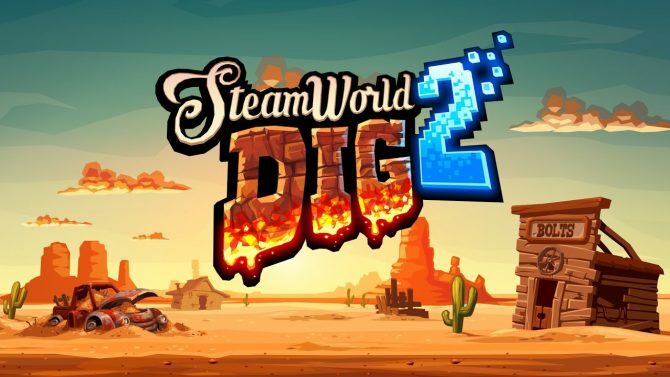 The popular Steamworld series grows larger with the newly-announced Steamworld Dig 2, which will be coming to Nintendo Switch this summer. 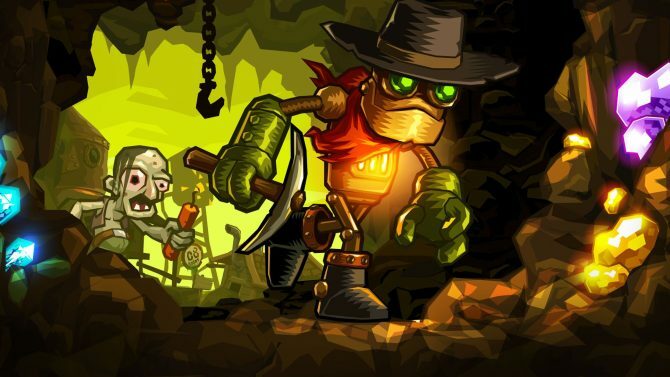 The Steamworld series has long been a cult fan favorite for indie games, with the popular Steamworld Dig officially set to receive a new sequel later this year for Nintendo’s brand new system, the Nintendo Switch. During today’s Nindies Showcase broadcast, Steamworld Dig 2 was revealed through a new trailer, highlighting the game’s digging action gameplay and more on the handheld system. 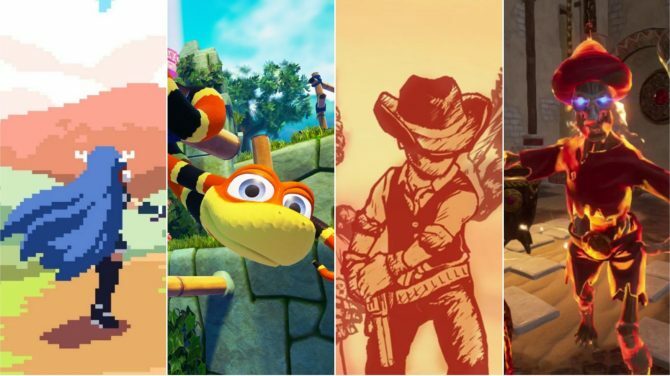 While no specific release date was revealed, the game is expected for a release window of Summer 2017, according to the broadcast. 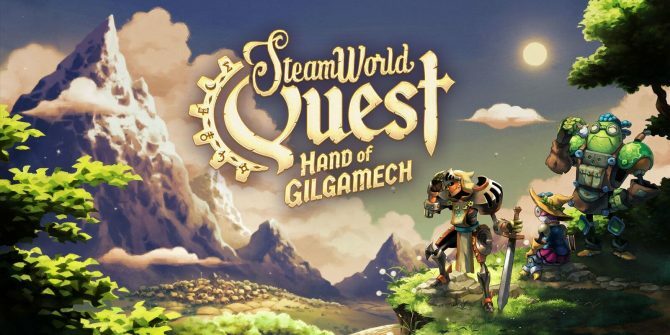 SteamWorld Quest: Hand of Gilgamech, a card-based fantasy RPG, was just announced for Nintendo Switch by Image & Form Games.